The Balboa Academy Preschool is an inclusive, comprehensive, developmentally appropriate program that focuses on social/emotional, physical, and cognitive development of young children. We offer our students a total English immersion program from day one. We have 8 Preschool classes of 12 mixed-aged 3 and 4-year-olds. Preschool is housed in a separate building with its own playground and security. Our schedule is from 8:00 am to 12:30 pm every day except Wednesdays when we have early dismissal at 11:30 am. We round-up our curriculum with 5 encore classes every week and participate in almost all school activities as an important part of the Balboa Academy community. 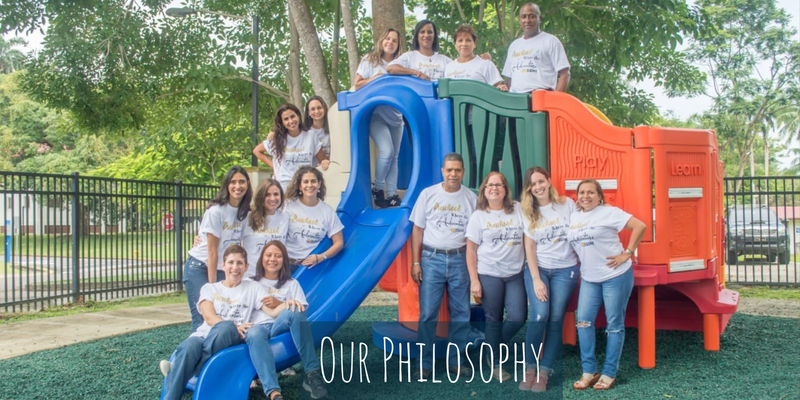 At Balboa Academy Preschool, we believe that children learn best through play in a warm, nurturing environment and by being encouraged to be independent. Along with our academic curricula, we foster curiosity, empathy, diversity, and kindness. All of our students are given the tools, skills, and opportunities to be creative thinkers, have the freedom to express their individuality and be contributing members of our community.